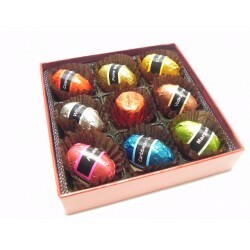 Choco Brown 10 Chocolates is Well harmonized of Chocolates in Brown and Gold Box. 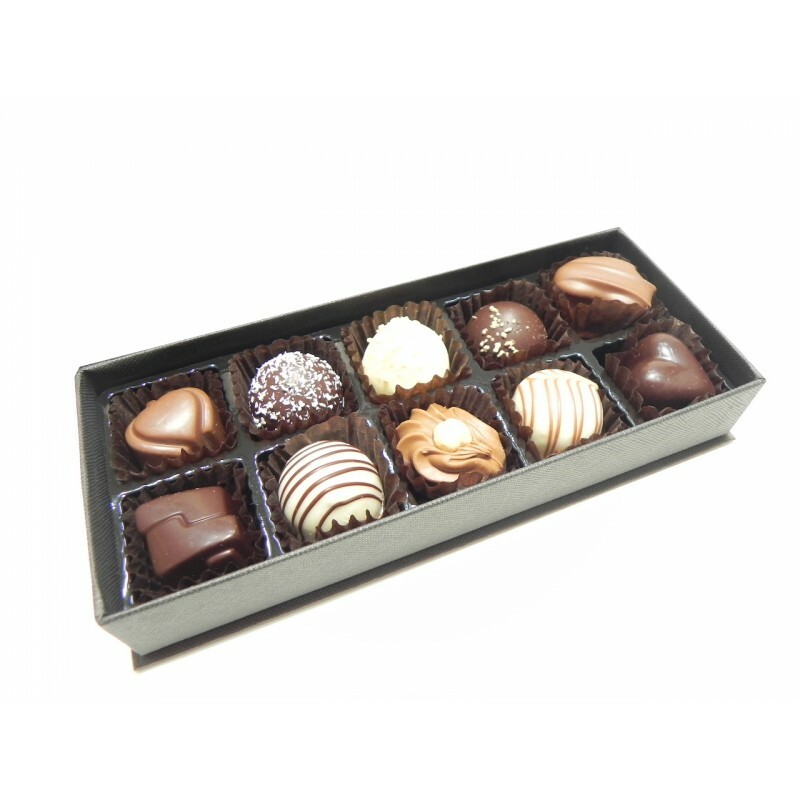 Manon Belgian Chocolates are Made by Premium Cacao bean with 100% Cacao butter than Love, Passion, Care and Freindship gift. - To add a personalized gift message, please fill up gift message during check out. 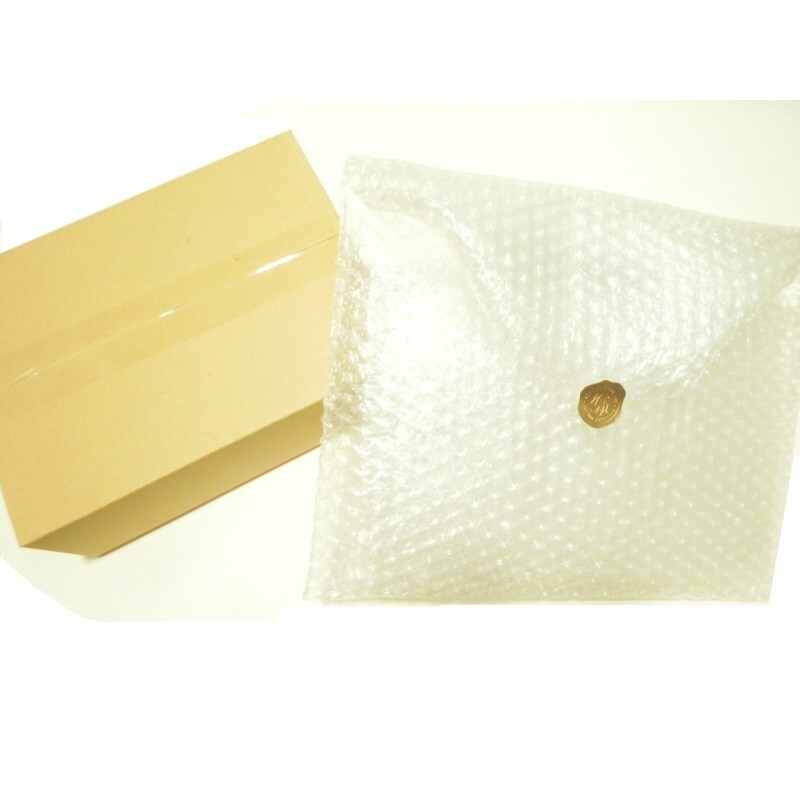 - This products delivery, It may take up to 1~2 days for the dispatch to be completed, depending on recipient's presence at the delivery address. We cannot guarantee arrival time. Our cut-off time is 2:00PM(KST) for Next day delivery. For Saterday delivery cut-off time is 10:am(KST), Friday. For Monday delivery cut-off time is 10:00am(KST), Saturday except June ~September. Sunday delivery by courier service is not available. When you order during Saturday/Sunday, your order will be dispatched on Monday. - Unfortunately, we cannot make deliveries to certain remote areas, including mountain and island towns. Also, JeJu island and Namhae or some Islands are Next 2~3 days delivery by Parcel service provider. - Please note that this item CANNOT be delivered with your flower gift. 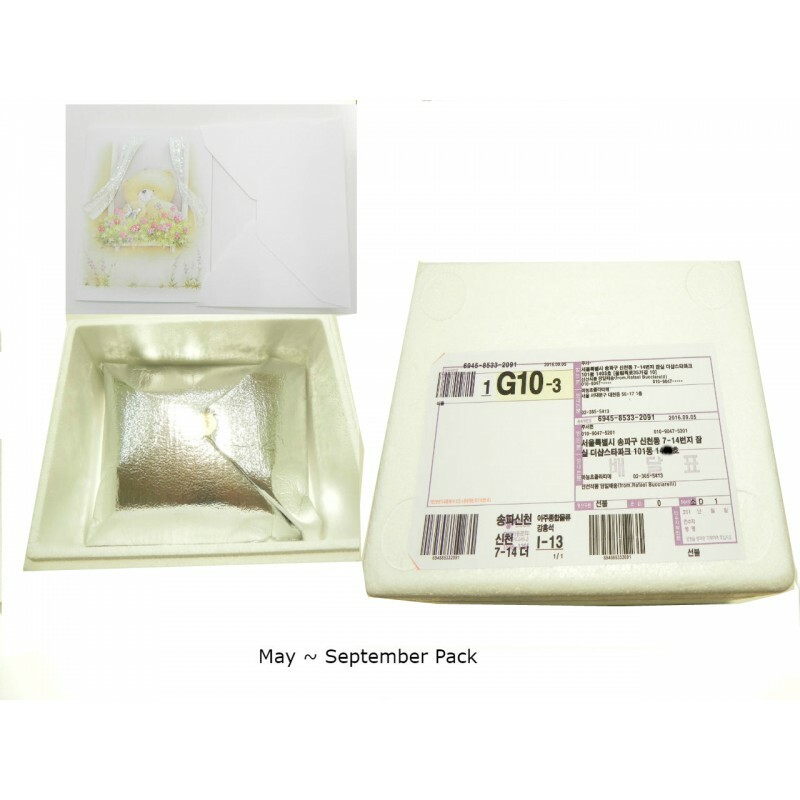 If you are looking for same-day delivery with your flower gift, please choose from the cake, chocolate, candy items in the flower category. - If you place an order for the chocolate from this category, along with a flower item, please be advised that delivery of the chocolate and flower will be made separately to the recipient.